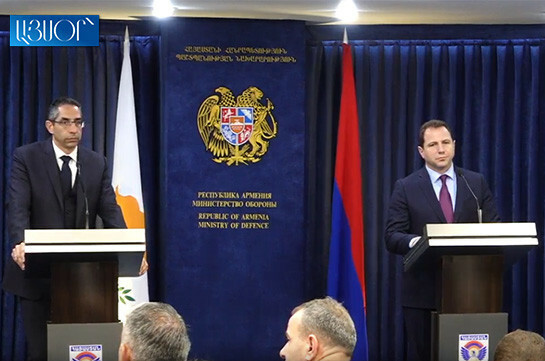 Countries like Armenia have their ideals and principles regarding peace and stability which is enough for this mission to achieve success in Syria, Minister of Defense of Cyprus Savvas Angelides said at a joint news conference with Armenian Defense Minister Davit Tonoyan in Yerevan referring to Armenian humanitarian mission sent to Syria. 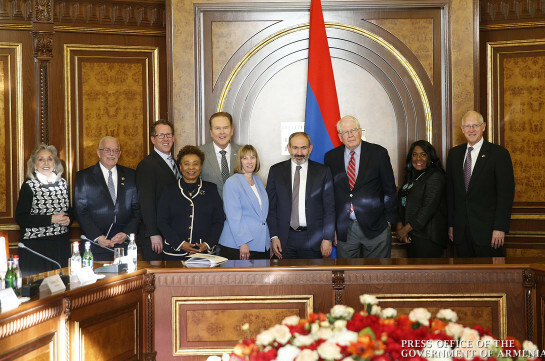 “I am sure that countries like Armenia have their ideals and principles regarding peace and stability. This is enough for this mission to achieve success in Syria with it sending signals to neighboring countries that we care for our people. From this perspective we have a common understanding of the matter, and this will allow in future as well to defend your decision to carry out mission in Syria,” Angelides said.